actually have been here before that but due to the datebase changeover I had to create a new profile LOL. 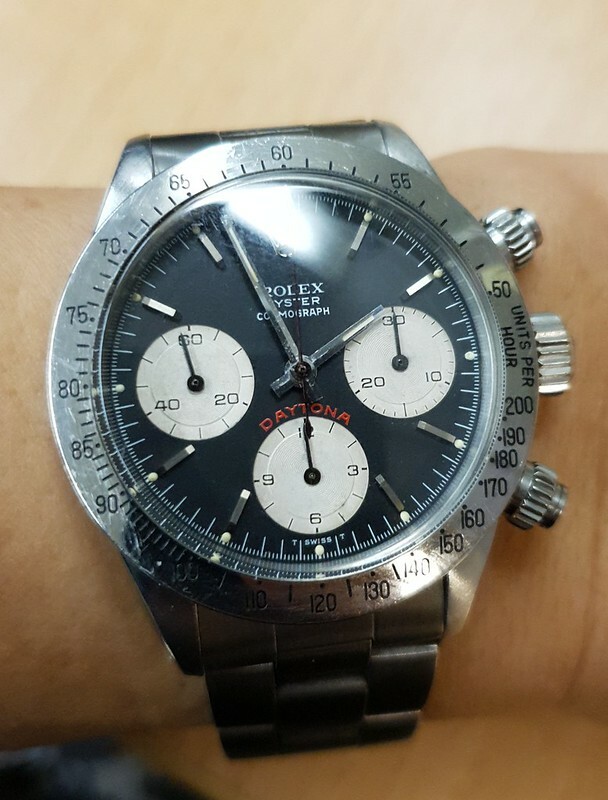 Anyways, I am part of a chat group of passion watch collectors of whom several are part of TZ as well. I was encouraged to post here to share a bit more so here I am. 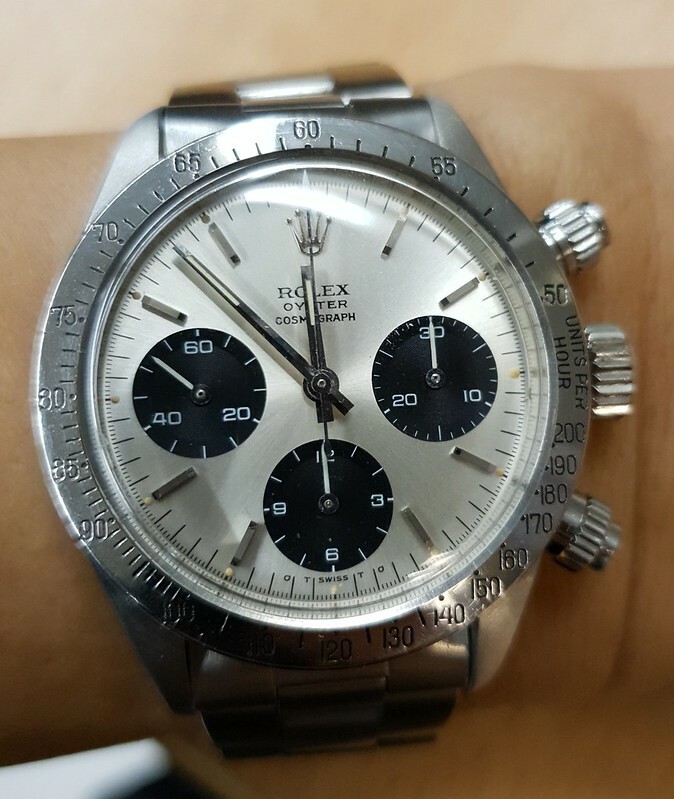 Have been a Rolex fan for many years. 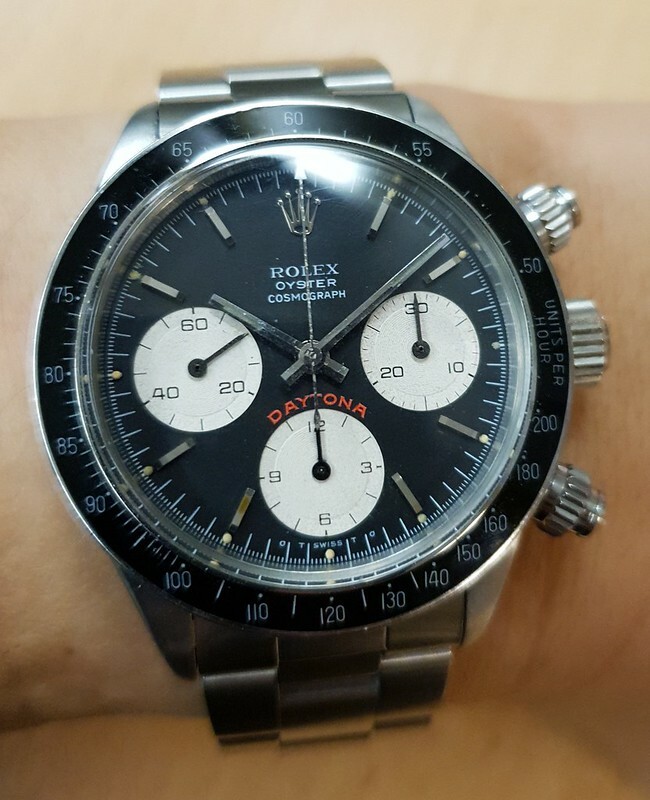 A bit of love and hate to be honest but there is no denying the significance Rolex has had on watch collecting and the history of sports watches in general. I have accumulated many over the years but have tried to keep it in control LOL. 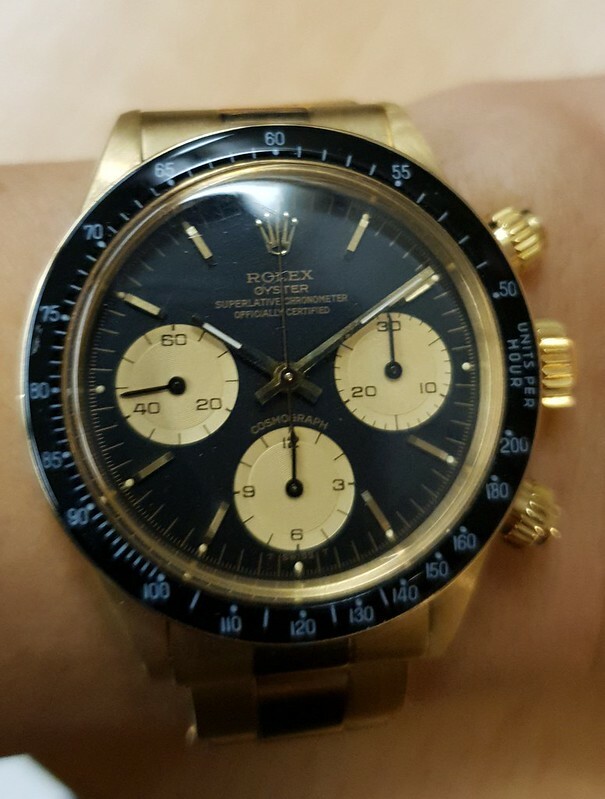 The ones I tend to wear the most are more modern such as a Daytona ceramic, Pepsi, or Skydweller but I do have a dozen 6263/6265 and a handful of 6239/6241 as well which remain in the bank safe most of the time. Pity, I know but what can you do. 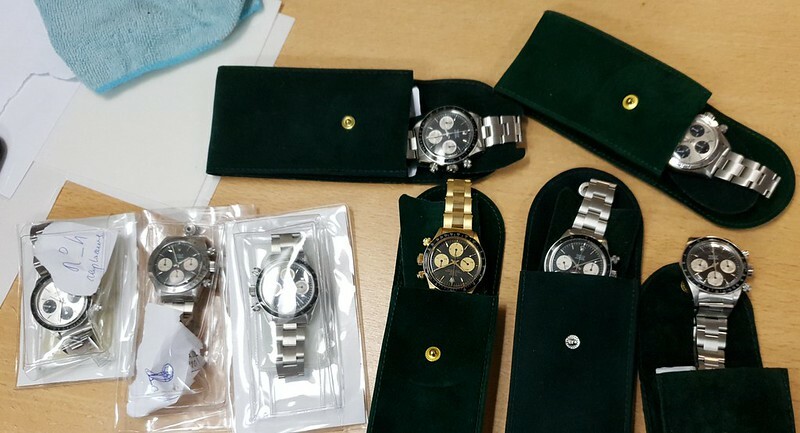 Anyways, I took a group shot when I was at the bank to retrieve 8 of the watches. Still need to decide what I will do but that is another story. Of the 8, there are 4 that I like more which are below.